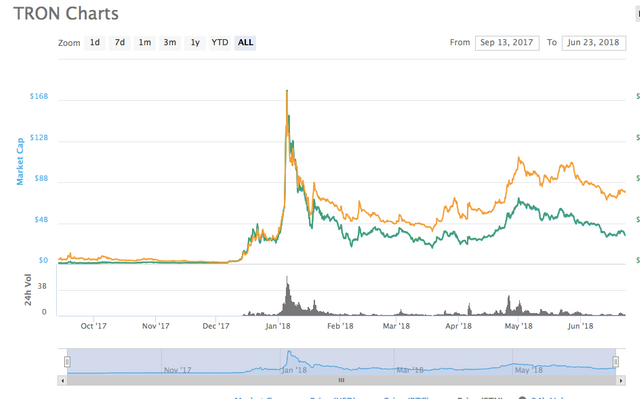 After months and months of announcements, waiting too long for the profits, and wondering what consequences the move will have, TRON (TRX) has finally launched its MainNet – Odyssey 2.0 on May 31. It has been 3 weeks since the launch, and the token migration is happening right now. Do not miss your chance to transfer your coins while you still can. and it is expected to end on June 25. 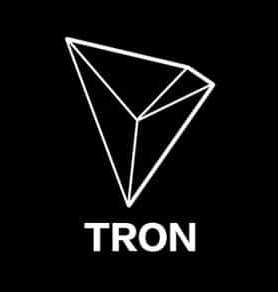 The TRON community has started calling this date an ‘Independence Day’(it will be an big day for trx ). When it comes to the switch itself, it will be done automatically, but only if the coins are in those exchanges and wallets that are supported. The transactions will be handled by the third party, and the token holders will have their coins converted into their new form. In case that someone misses the migration, the manual switch to the new blockchain will not be possible. Instead, those who did not allow their coins to migrate will have to wait for the next switch date. It is not known when it will be scheduled, nor which exchanges will have the ability to do it, which is why it would probably be best if token holders can ensure that the migration can happen now. If user exchange dont support trx migration it is good to. transfer coin to some of these exchanges mention below . because these coin will be lost if they are not in supported exchanges . The switch and the token migration are being supported by various large platforms, including Bit-Z, Coinrail, BITKOP, Bitfinex. Bithumb, Okex, Bitpie, Binance, DragonEx. Coinnest, Liqui, Bittrex, Gate.io, Bixin, UpBit, RightBTC, Huobi Pro, and ZebPay , koinex ETC.